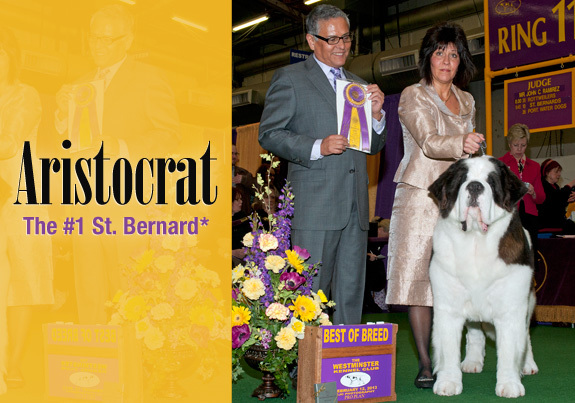 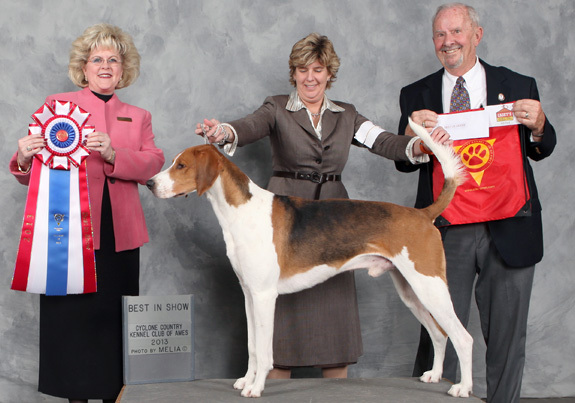 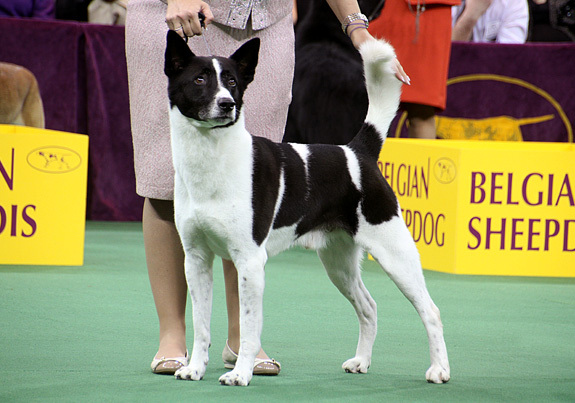 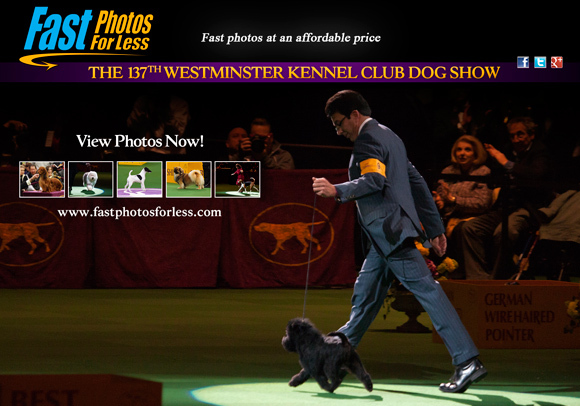 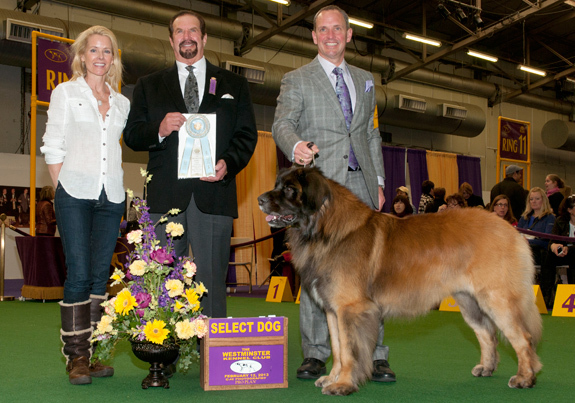 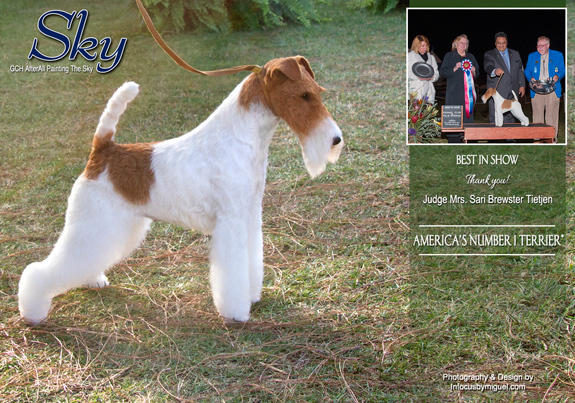 Aristocrat takes Best of Breed at Westminster! 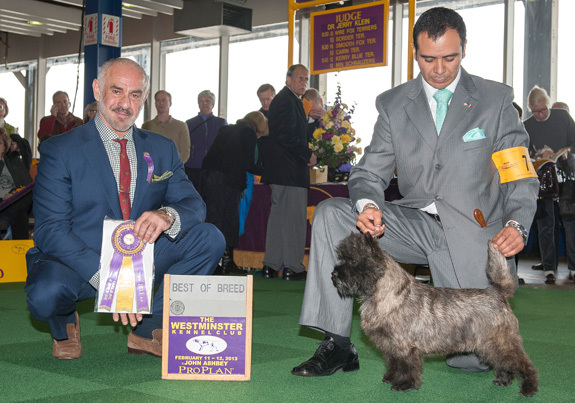 Our sincere appreciation to Judge John Ramirez for this honor. 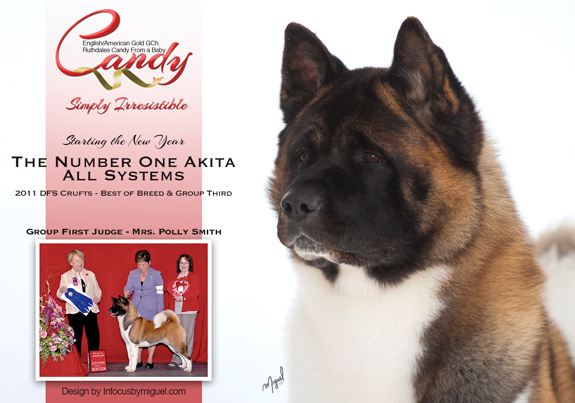 The #1 Akita* - English/American Gold GCh. 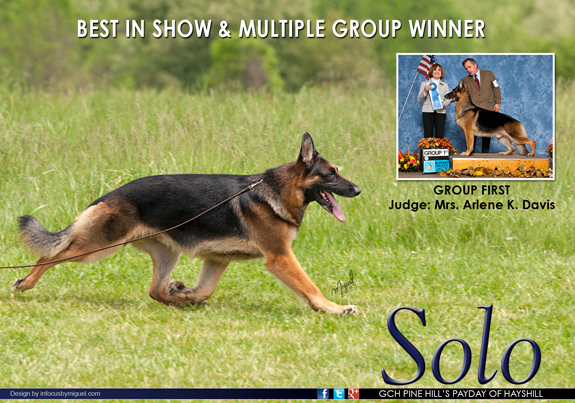 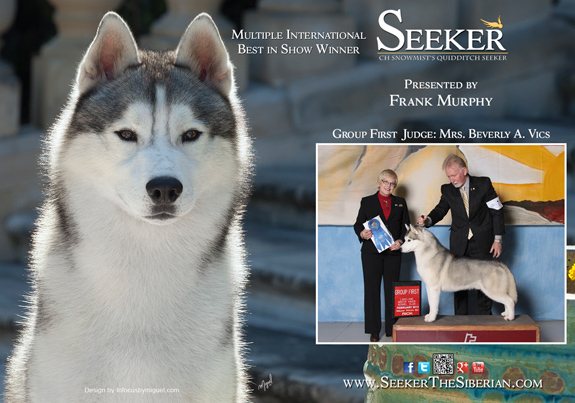 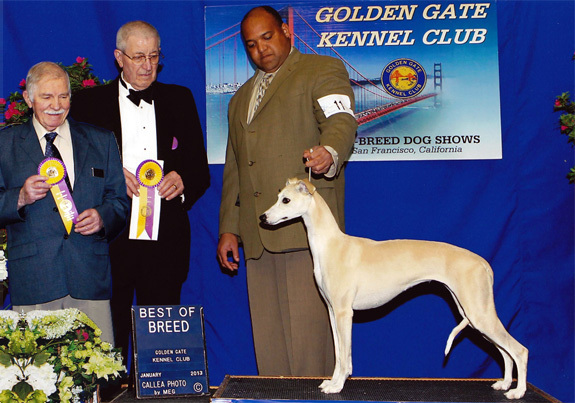 Back-to-Back Best of Breed Wins at Golden Gate For Lakota!